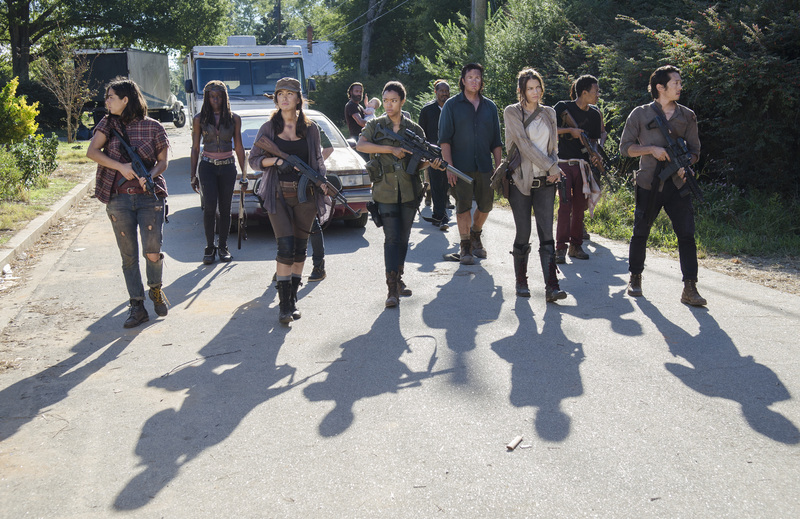 Which Walking Dead Character Is Next to Die? Vote in Our Poll! 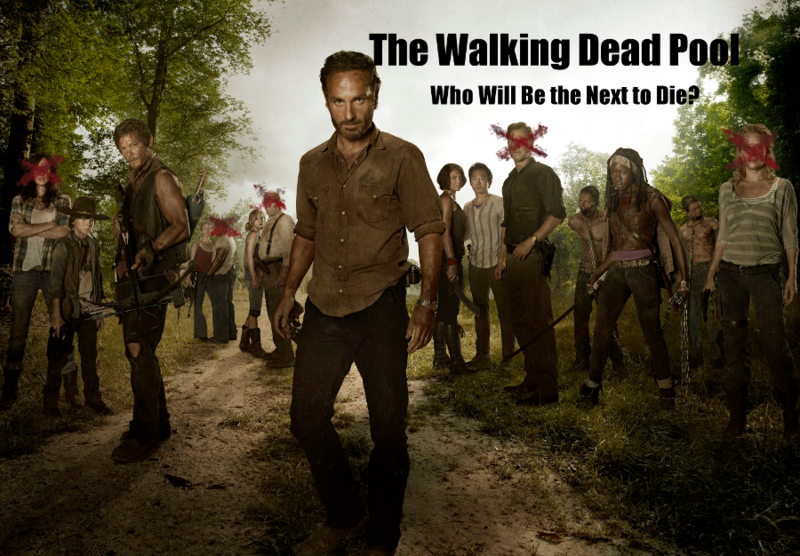 The Walking Dead Pool: Who Will Die Next? 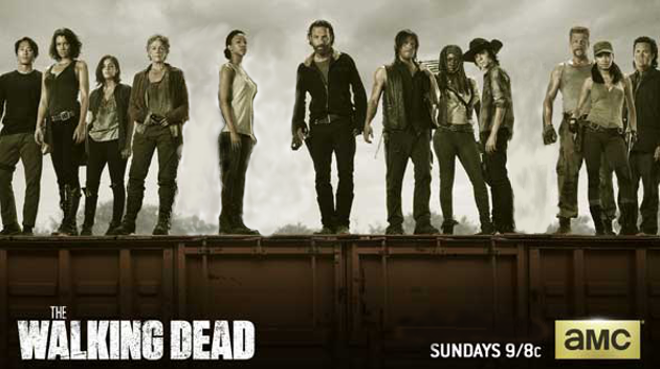 The Walking Dead Pool: Who Dies Next?